Need iPhone 6s Plus repairs Melbourne CBD? 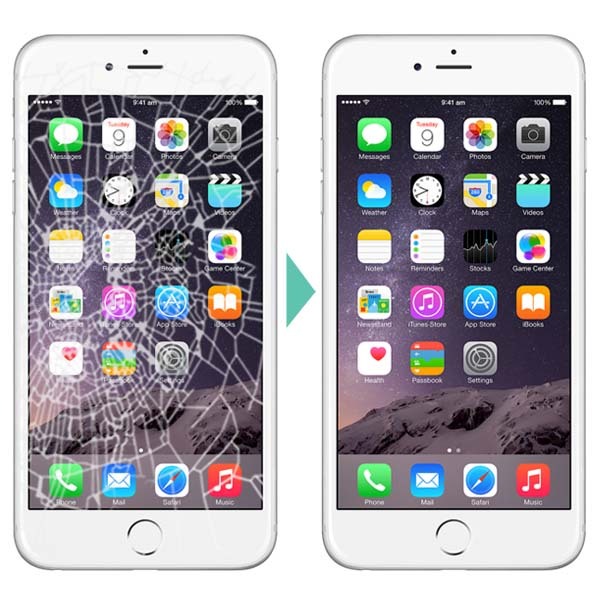 iPhone 6s Plus is the most durable iPhone ever to be released by Apple. It features a stronger screen, as well as being impressively water resistant. Tests show it to be able to withstand up to 30 minutes under water! Despite its impressive durability, accidents can still occur. The iPhone 6s Plus is not immune to being broken. 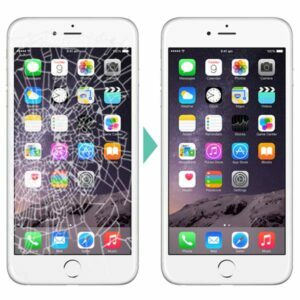 If you do break your phone and need iPhone 6s Plus repairs Melbourne CBD, come visit us at Fixspot - the best spot to fix your phone in all of Melbourne. We cover all types of iPhone 6s Plus repairs at our Melbourne CBD store, from screen repair to water damage to LCD repair. Our repair prices are low, but that doesn't diminish the quality of our repairs. We use only the highest quality parts, making the standard of our repairs unbeatable. We're so confident in the quality of our repairs that we include a 12-month warranty on all repairs. If you need further information on our iPhone 6s repairs Melbourne CBD, please don't hesitate to contact us.